We all know that exercise is good for our health, but exactly how much value does it bring? Well, in terms of money, good health could save us a whopping $2,500 a year according to experts. Here are just a few of the specific medical costs it could save you, just in case you needed another reason to lead an active lifestyle. Exercise boosts your immunity to illness in many ways. It firstly causes us to breathe more deeply, which helps to flush all the bacteria out of our lungs that could cause a cold or the flu. Physical exercise also increases the heart rate, which allows antibodies in the blood to flow faster around the body catching illness-causing bacteria more quickly. All this will save you money on sick days, over-the-counter meds and tissues, not to mention medical costs of curing other ailments caused by a low immune system. The link between exercise and cardiovascular health is undeniable. As well as strengthening the heart muscles and reducing fatty arteries, exercise can reduce build-ups of white blood cells caused by stress that in turn are a leading cause of heart attacks. Yes, you can wear out your heart by overdoing exercise, but the risk is still much lower than being a couch potato. All in all, this could save you money on various expensive heart treatments. By getting freshly-oxygenated blood flowing around the body, exercise helps provide every organ with a fresh supply of oxygen and nutrients. It expands the lungs and speeds up the detoxifying abilities of our liver and lungs. Even the brain can benefit from exercise, and there have been links to it helping to combat depression and improve memory. This could save you money on all kinds of treatments by preventing various illnesses. Many medical insurance companies such as Health Insurance Innovations look favourably on people that live a healthy lifestyle. You will often have to fill in a questionnaire to assess your health – if you can prove you live an active lifestyle, this can often reduce your insurance rates (so long as your active pursuits don’t put you in more danger such as extreme sports). Overall, medical insurance could be more affordable and you may even be able to lower extra costs such as deductibles to make up for it. 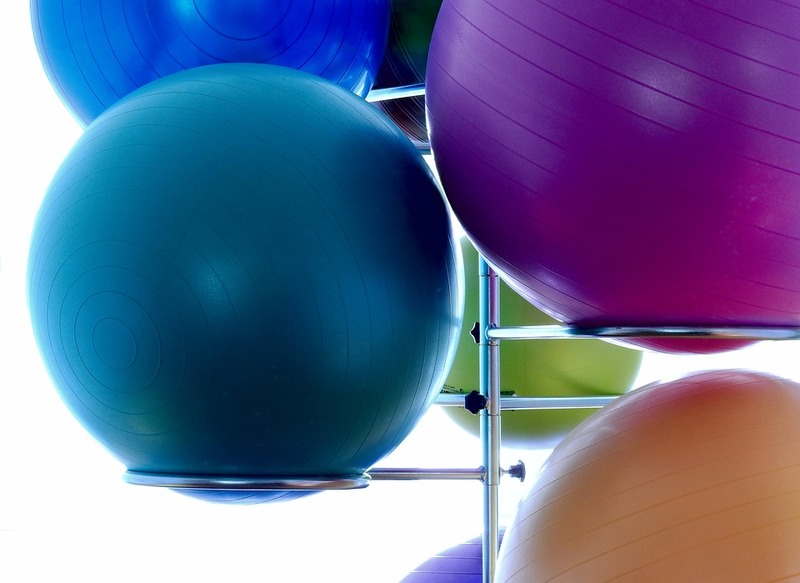 Many gym companies such as Blue Cross may offer discounts on medical care as an incentive. This can be another perk of exercising if you’re a gymgoer, saving you money on all kinds of medical costs from treatment to medication. Not all gyms offer these discounts, but it can often be worthwhile criteria for those looking to join a gym.